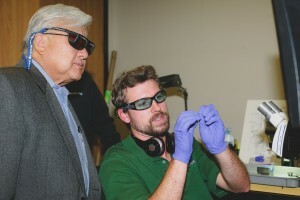 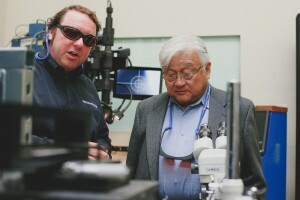 Mr. Mike Honda is the United States Representative for the 17th Congressional District in California which includes Silicon Valley. 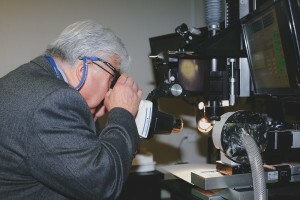 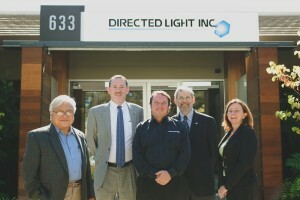 Directed Light welcomed him per the invitation of the Optical Society of America of which Directed Light is a member. 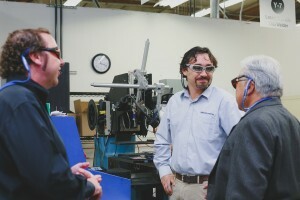 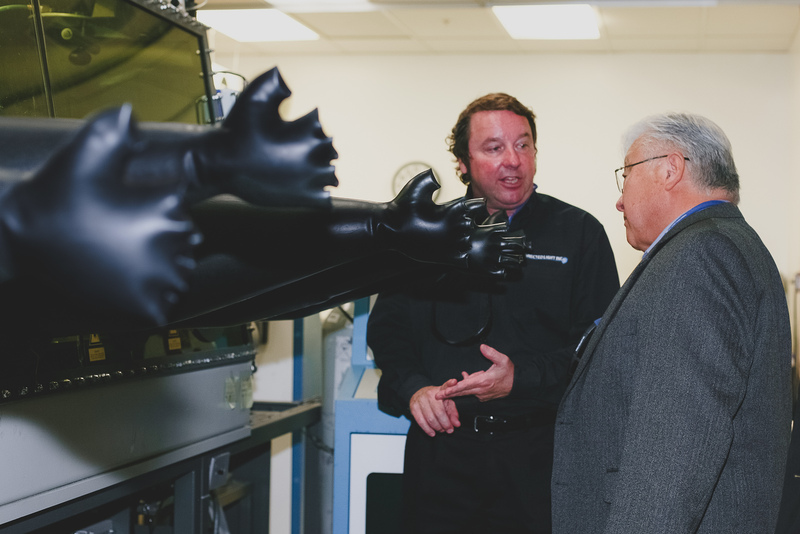 He met with the President Mr. Neil Ball, General Manager Mr. Mark Hardyck, and some of the highly trained Laser Technicians at Directed Light. 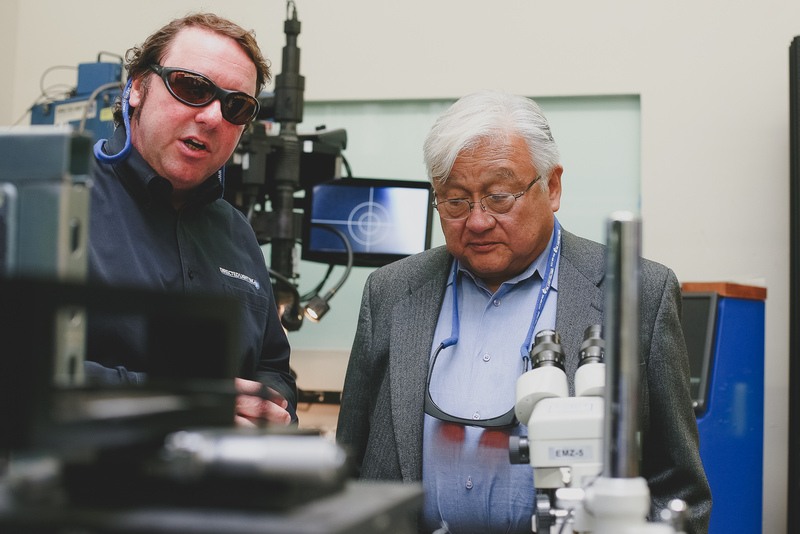 ← Medical Device Manufacturing: Contract Manufacturing or In-House Laser Tool?